About Us | Book Fight! We’ve also gotten in the habit of building our short story and essay episodes around seasonal themes, like the Winter of Wayback and Spring of Success. During the first two years of the show, our installments on non-book weeks were called Writers Ask, episodes focused on answering questions from listeners about writing, reading, publishing, MFA programs, and more. In 2015, we won an award for Best Streaming Media Project at the Philly Geek Awards, an event that looked like this. If you’re new to the show and have no idea where to start, this post may be a helpful primer. 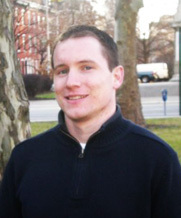 MIKE INGRAM lives in Philadelphia, where he teaches writing at Temple University. His stories and essays have appeared in numerous magazines and journals, including The North American Review, Phoebe, December, and EPOCH. You can follow him on Twitter @mikeingram00 or visit his website at www.mikeingram.net. 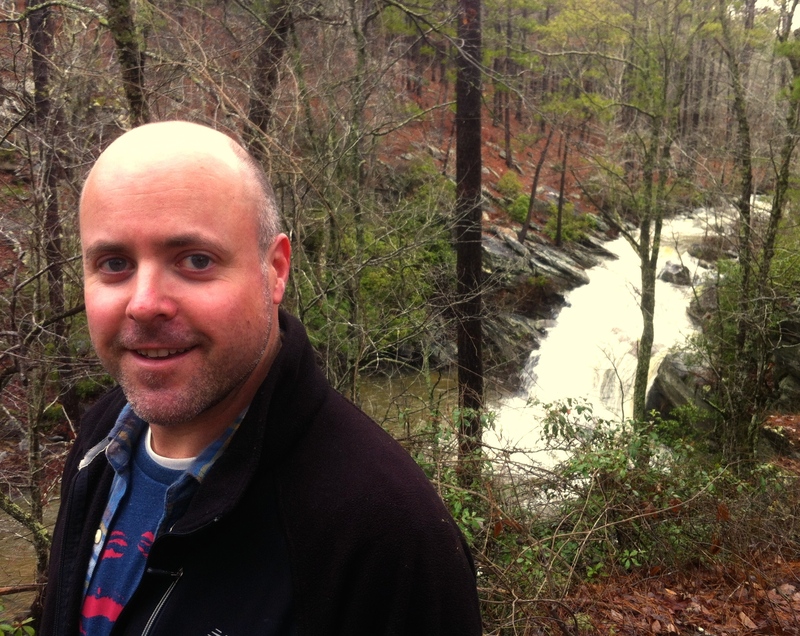 TOM MCALLISTER is the nonfiction editor of Barrelhouse. His memoir, Bury Me In My Jersey: A Memoir of My Father, Football, and Philly, was published in 2010 by Villard. His latest novel, How to Be Safe, will be published by Liveright in Spring 2017. His 1st novel The Young Widower’s Handbook, was published by Algonquin in February 2017, and, according to Publisher’s Weekly, was “a remarkable fiction debut.” He has published stories and essays in a bunch of places (read some here, here, here, here, and here). Like Mike, he’s a graduate of the Iowa Writers’ Workshop and teaches at Temple. He lives in South Jersey with his wife and his dog. For more about him, you can check his website or follow him on Twitter @t_mcallister.